4. Real Body & Blood? One of the reoccurring sins of Old Testament Israel was forgetfulness. Knowing that, God graciously instituted festivals and holy days to cause them to remember the goodness of the Lord. But that didn’t stop with the New Covenant. 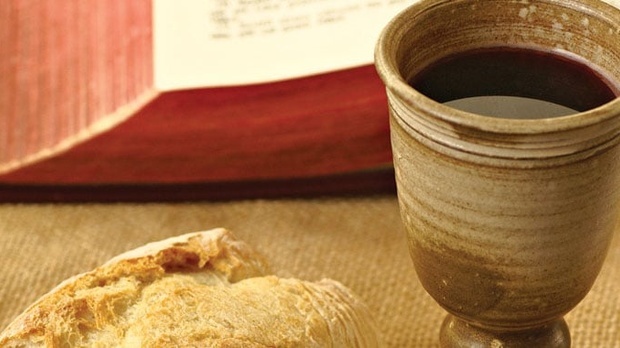 On the night Jesus was betrayed, He instituted a new celebration known as the Lord’s Supper. In this message, Dr. Sproul discusses the occasion when Jesus instituted the Lord’s Supper, and the value it has for New Testament believers.